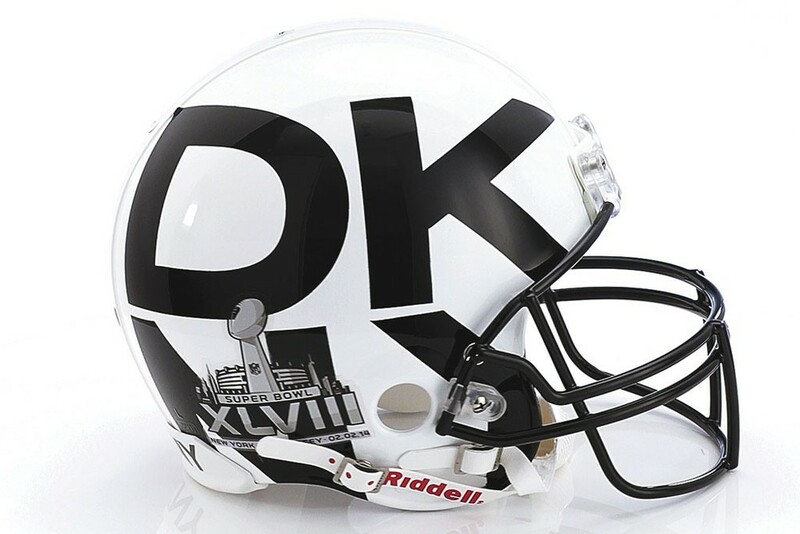 Just as Super Bowl Frenzies go the whole nine yards in celebration of the NFL playoffs, so have the Council of Fashion Designers of America (CFDA). Yes, that's right. 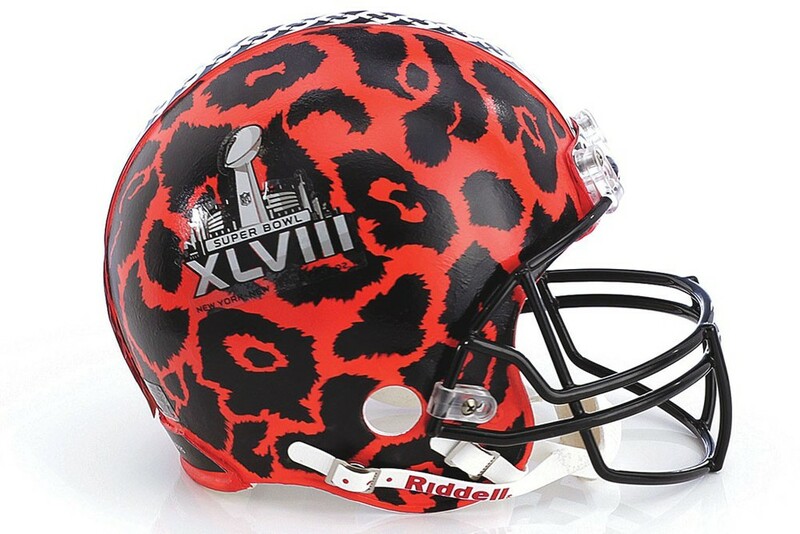 I'm talking about football and fashion in one sentence here. 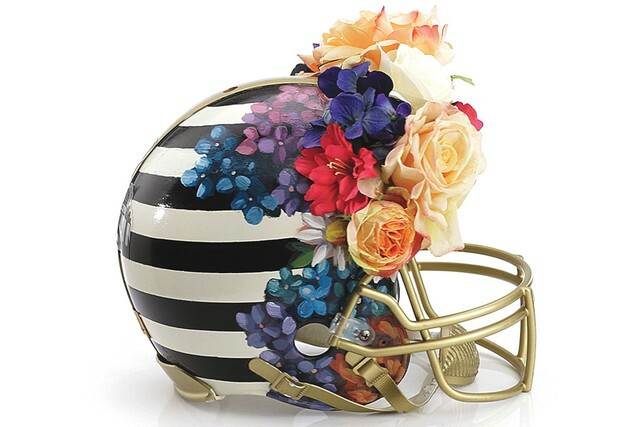 Members of the CFDA have styled one-of-a-kind helmets in conjunction with the National Football League and Bloomingdale’s. 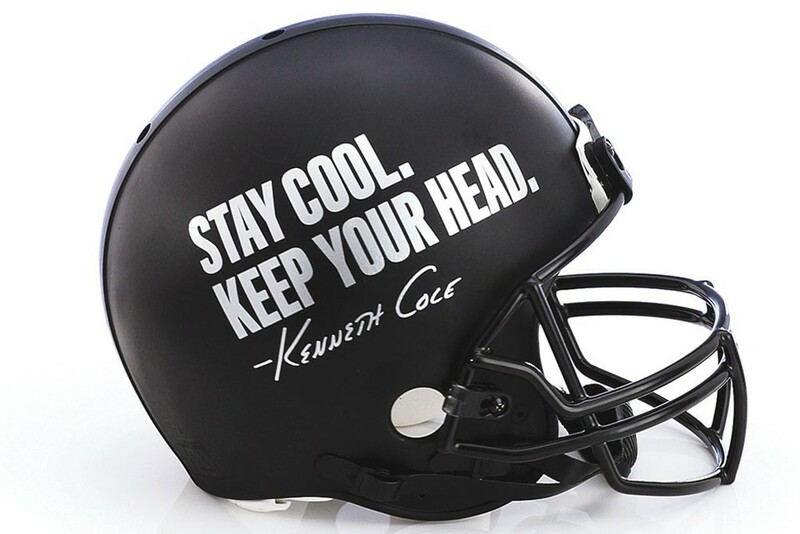 These helmets are individually catered to respected fashion designers and icons including: Nicole Miller, Betsey Johnson, Diane Von Furstenberg, Kenneth Cole and loads more! 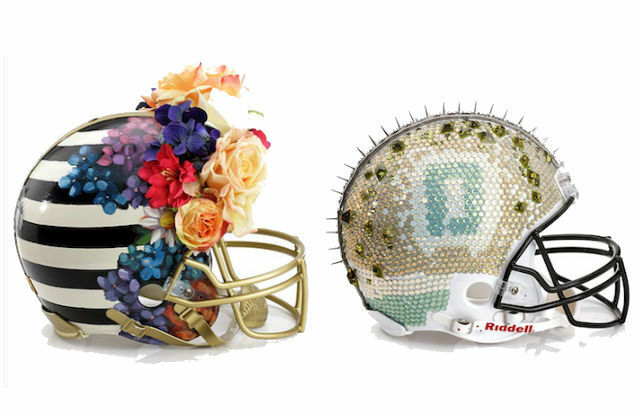 "On Jan. 15, with professional football’s postseason already in progress, Bloomingdale’s will unveil the helmets in the windows of its 59th Street flagship and online, and begin auctioning them off to support the NFL Foundation. 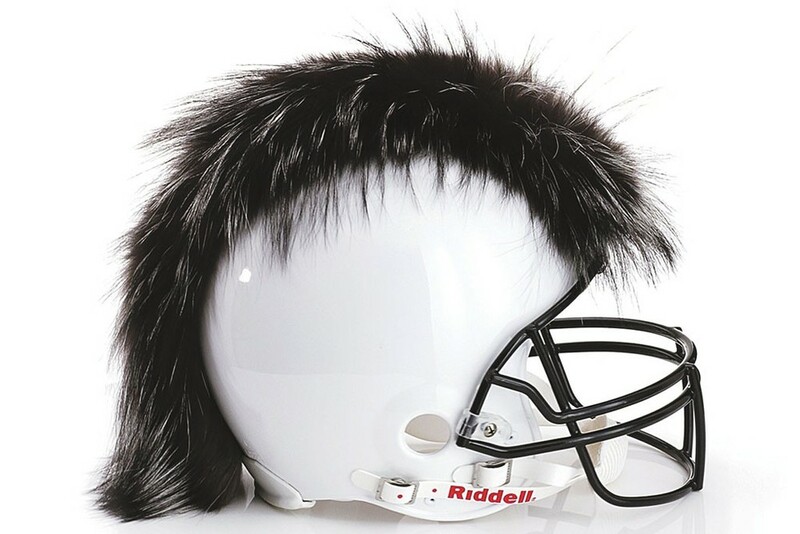 The auction runs through Feb. 4 on bloomingdales.com/superbowlhelmets. 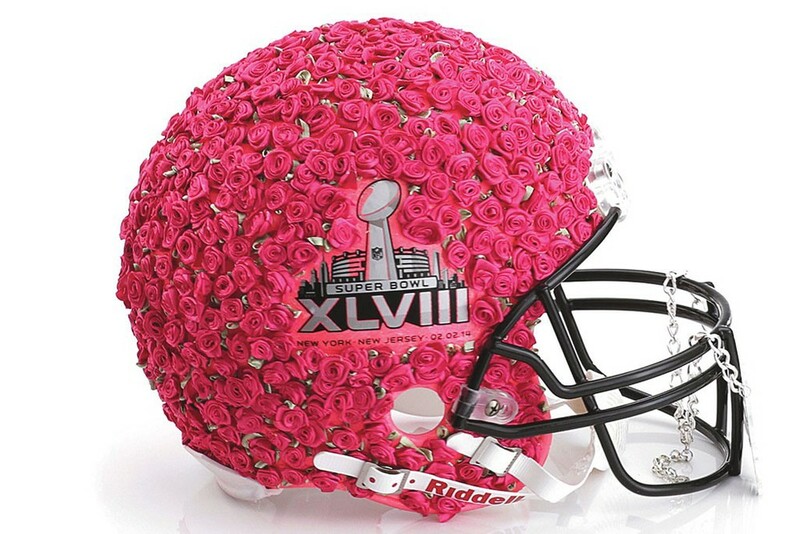 Bidding on the helmets opens at $248, recognizing that it’s Super Bowl XLVIII."